Droid4X is an ideal simulator of the original Android system. After downloading the Droid4X, PC users may have a virtual Android handset with individualized configuration and performance (subject to the PC's configuration & performance). The user may use the simulator to download the Android apps and games, and run/play them on a PC screen in a more convenientmanner than the handset. Itincludes the Windows version and Mac version, and the iOS version is under development. 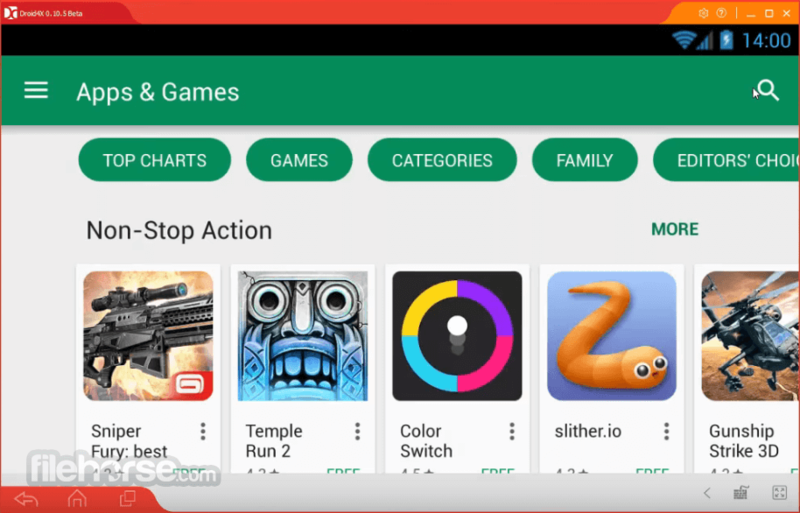 The program is a popular and free android emulator for Desktop PC which lets you to run your favourite android games and apps directly on your PC. 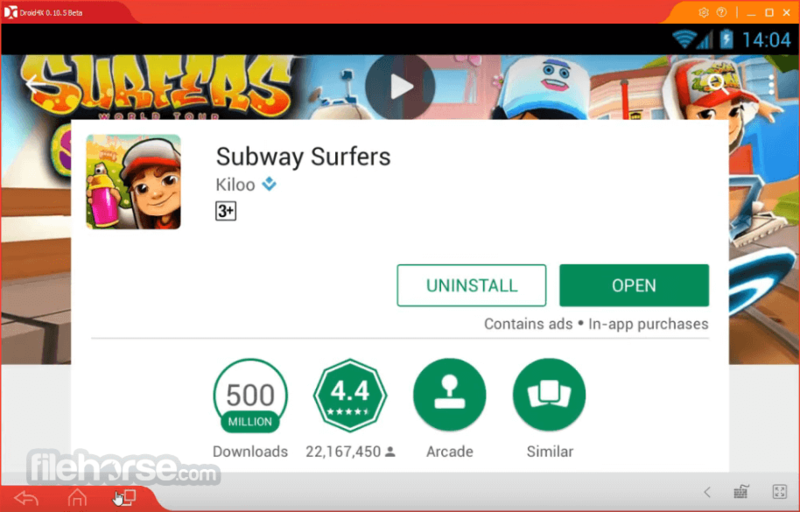 It lets you to get access to popular games like Subway Surfers, Clash of Clans and others along with other android apps. Droid4X is a reliable and robust android emulator and can run on basic system requirements which makes it ahead of its competitors. 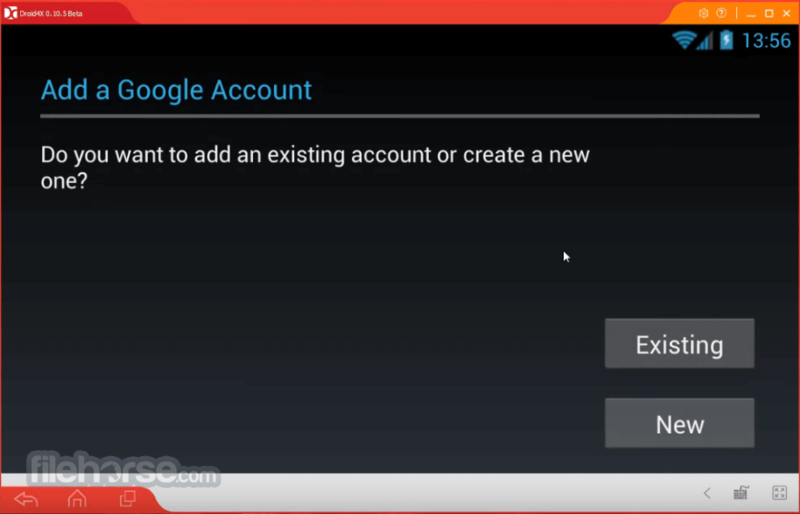 Droid4X also lets you to record emulator screen which will help you to record android screen while using it. 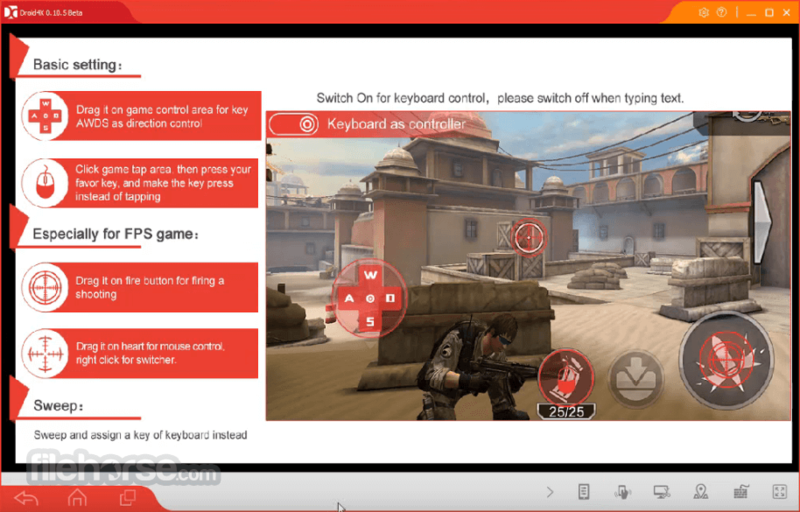 You can configure your gamepad or keyboard with Droid4X for Windows to play your favourite online or offline games. You can enjoy unlimited android apps and games on PC. Yes! Droid4X Desktop can also work like charm if you have a touch screen computer. To Play any game, you can also configure it with gamepad or keyboard. Play your favourite games like Clash of Clans or Subway Surfers on PC. Easily record video files of anything happening on the emulator screen or take screenshot. You can directly download apps to the emulator. You can create and customise personalised controls. Droid4X is a free to use emulator to let you get android games and apps on Windows.